Sending my twin a text this morning, my sinus infection had my head pounding while the threat of inclement weather Wednesday decided which SUV we would be taking to Huntsville. Cindy has AWD while my SUV is front wheel drive. As I pray that sleet and snow skip over North Texas, planning road trips during ice storms continues to worry me. My sister though isn’t worried at all. Her Mitsubishi Outlander has never let her down. I wonder if maybe I should trade my Hyundai Santa Fe for an AWD Mitsubishi? 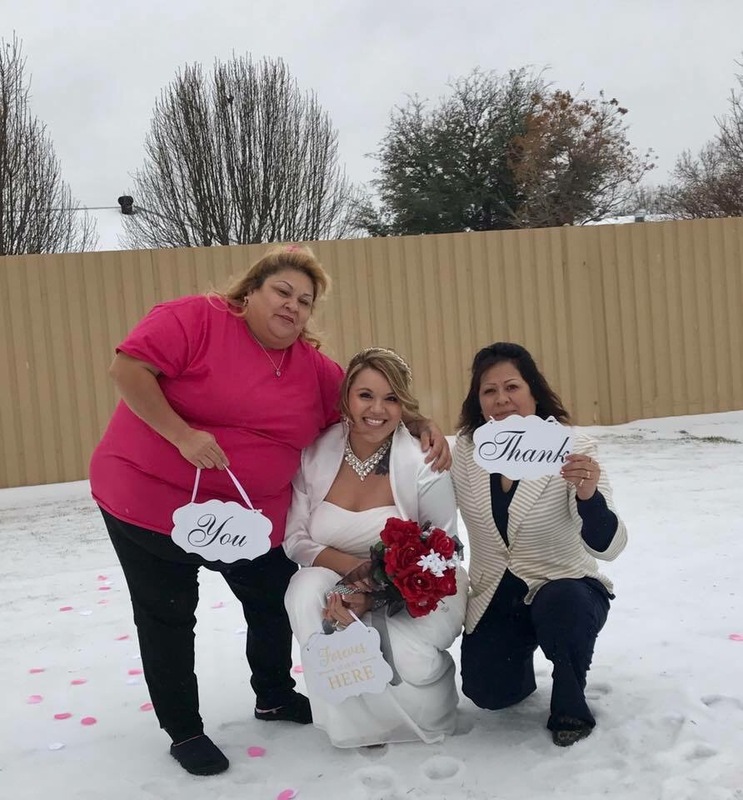 Ice is rare in Texas but, Prison Weddings aren’t seasonal. They are year round. Last February, Cindy and I left Fort Worth on a Greyhound bus headed to Allred Unit. The “plan” was for Cindy to wait at the terminal for me. What we couldn’t have “planned” was that the terminal would close. Thankfully, my amazing bride along with her mother and future mother in law saved the day by picking us up at the terminal and dropping my bride and I at Allred. It’s so rare for me to decide to take the bus that this would be the 2nd time in my life to choose Greyhound but, my fear of driving on icy roads led me to the decision last February just as it had in the 90’s when I was due in Houston and icy road conditions were being speculated. Buses don’t bother me. The people were friendly and there were convenient outlets to plug your phone in. The chairs weren’t uncomfortable and although I didn’t need to use the restroom, there was one aboard the bus. Greyhound had thought of everything. Cindy was as impressed as I was with the ease of buying a ticket and boarding the bus. My husband had been so concerned about Cindy and I freezing to death between Fort Worth and Wichita Falls that the bus seemed like a safer option. I never call in sick because there aren’t any sick days in the events industry. Last Thursday while on location at Parker County Jail my ear began throbbing. I wearily recognized the signs of a sinus infection coming on but as usual had no time to get into my PCP. My grandniece, Makenna was struggling with abdominal pain so rather than addressing my ear, I took Makenna to Harris Hospital and found that she had a golf ball sized cyst on her ovary. Makenna has been struggling with cysts the past year. At fourteen, this surprises me. But, we are trying to find solutions to a painful problem for Makenna. Friday morning, I was due on location for a photo shoot. The frigid temperatures and wind certainly didn’t help my ears or sinuses but, braving the weather for three hours would get me far more sick by the time we wrapped up the photo shoot. I had planned to go to Parker County Urgent Care for my usual steroid shot and did at 4PM but, by then I was really getting sick. My neck was stiff and both ears clogged. The weather (as usual) didn’t occur to me. My husband would bring up the weather as I miserably sat next to my vaporizer at home struggling to clear my head. My husband always watches the weather because he knows that driving to Texas Prisons can get tricky with a winter mix. 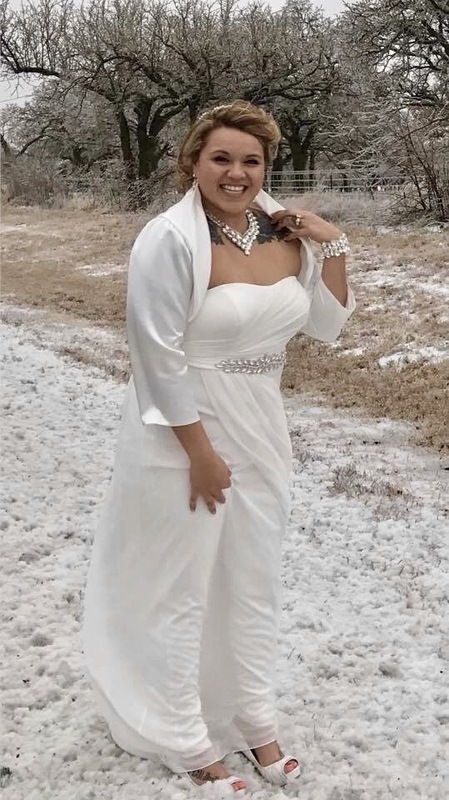 Last February, the cold snap and combination of sleet didn’t slow down my brides mother who was driving her car through the icy streets like Speed Racer. The roads didn’t bother her at all. We had a great time with our new friends and even stopped for Mexican food on our way back to the terminal. Although hitching a ride had never occurred to me before, our new friends made sure that I made it back to the bus terminal in Fort Worth safely. Those three ladies were truly amazing and a Godsend to Cindy and I since the Greyhound terminal had closed in Wichita Falls leaving Cindy and I without transportation. I’ve decided that if the buses are going to shut down, it’s probably better to rely on my sisters trusty SUV. It’s never left my sister stranded. Usually, the worst months for weather in Texas are January and February. Although icy roads terrify me, Cindy takes driving in treacherous conditions in stride. In fact, today, Cindy is busy getting her SUV ready for our next road trip. Hopefully, my head clears up before Wednesday. I continue to sip hot tea and try to snap myself out of being down with a head cold. I should have worn a hat to the photo shoot and protected my ears. Hindsight is 20/20 and knowing how easily I get sick these days, protecting my ears should have been a priority but, dealing with Tardy clients had my focus elsewhere. As others come up with New Years Resolutions, my resolution is to get over this blasted head cold. I’m looking forward to finally meeting my Bride. We had been scheduled for her wedding at Allred Unit when the groom was transferred to Goree. Transfers slow down the process even after a couple have been assigned a date. 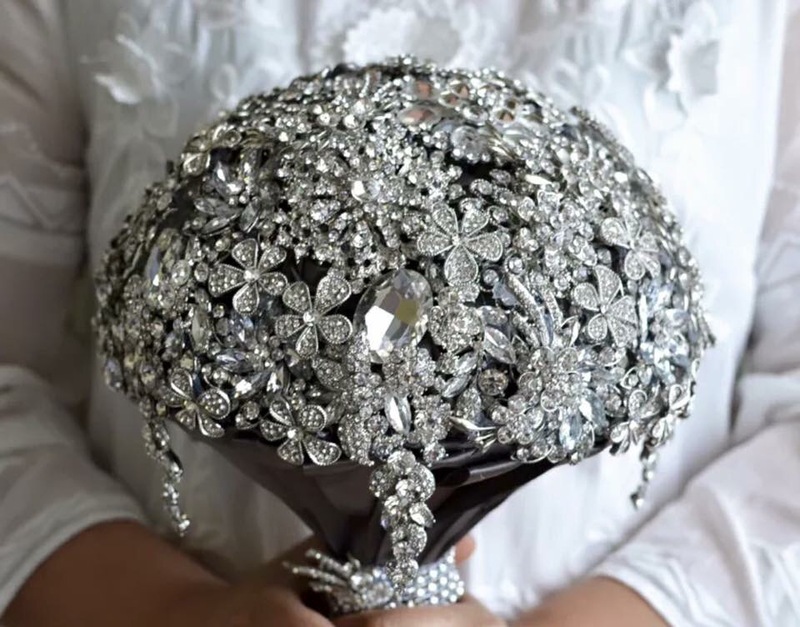 Once transferred, an inmate will need to file a new I60 Request For Marriage Form. Please be aware that based on distance from the original unit, an additional travel fee may apply if the inmate is transferred further from my location than the original unit was when booking your Texas Prison wedding. If the Absentee Affidavit and notarized ID expire, you will need to repeat the process if you haven’t already purchased your marriage license. Marriage licenses also have a shelf life. If the license expires while waiting to marry, you will need to purchase a new license.